When we consider what health means, many people think about fruit, vegetables, and exercise, and that’s it. In truth, an optimal diet involves a lot more—and diet and physical fitness are only half of the story when it comes to health. To live a truly healthy life involves far more than this and one thing that we need to control is stress. Perhaps surprisingly, stress isn’t just a creation of our personality and the people around us. In fact, the food we eat, the amount of exercise we do, and whether we take enough time to rest or not all significantly impact our stress levels. 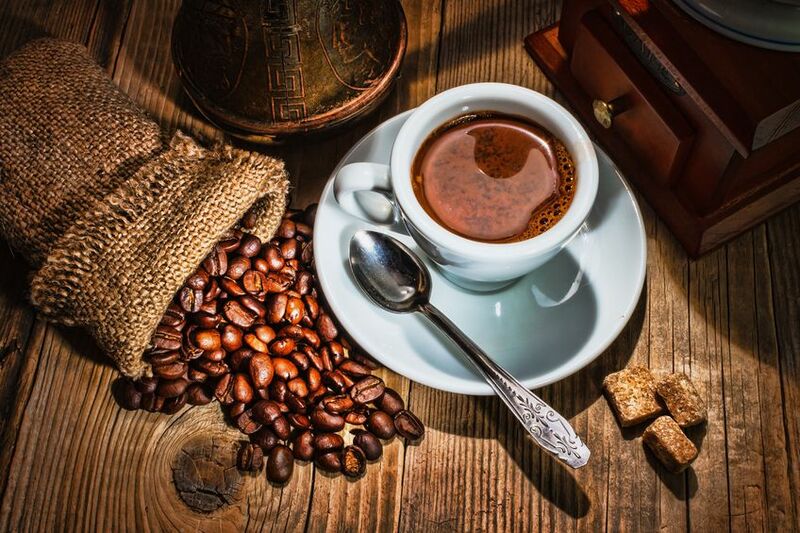 This article will focus on the dietary causes of stress. In particular, it will examine how to handle stress through optimizing dietary factors in our life. Why is Stress Bad For Us? There is a whole host of reasons why we should strive to limit stress in our life. In a stressful situation, our body reacts by releasing stress hormones to manage how successfully we can respond. The names of the main three stress hormones are adrenaline, cortisol, and norepinephrine. Put simply; these hormones cause our body and brain to become more awake, alert and ready to react. This reaction is known as the “fight or flight” response. From an evolutionary perspective, this stress response was beneficial for us. Pretty useful for a short-term boost if you spot a tiger heading towards you, but not so good if your body stays in this state chronically. On the other hand, chronic stress in our daily lives has a range of health-damaging effects and is known as ‘negative stress’. Too much work at the office with a tight deadline looming? Hello, stress! It’s important to know how to handle stress because as a chronic condition, it’s linked to everything from cancer to heart disease. One study showed that feelings of distress or depression reduce apoptotic activity (destruction of cancer cells) in the body. Reduced repair of damaged DNA is also another result of stress, and both of these issues promote cancer growth (1). Recent research also shows that prostate cancer cells evade apoptosis (cell death) in individuals with behavioral stress (2). Chronic stress leads to the activation of signaling pathways that lead to tumor growth and progression (3). Persistent stress in childhood increases the risk of heart disease as an adult, even if living a relaxed and happy life (4). A British cohort study found that individuals who had previously reported high levels of stress had 2.12 times greater risk of heart attack (5). A meta-analysis of 68,222 people from over ten different studies showed that psychological stress is associated with increased risk of all-cause mortality. The higher the stress levels, the higher the mortality rate (6). Given these points, we can see how chronic stress is very dangerous to both our short-term and especially long-term health. To put it differently, if we don’t learn how to handle stress, then these chronic stressors increase wear and tear on our body. Adverse impacts of stress also tend to manifest themselves in a dose-dependent manner. Most people understand that working too hard, difficult personal situations and negative relationships all increase stress levels. While it is important to have these areas under control, I want to focus on a lesser known cause of stress—nutrition. Although many people respect the importance of a proper diet, not many people realize the impact what we eat has on our stress levels. Generally speaking, there are two main dietary causes of stress: nutrient deficiencies and excessive consumption of refined carbohydrate. In this article, we will focus on nutrient deficiencies. One of the leading causes of stress comes from nutrient deficiencies. While several nutrient deficiencies can play a role in stress, three of the most important are magnesium, Vitamin D, and omega-3 fatty acids. Out of all nutrients, possibly the most essential for fighting stress is magnesium. With that said, unfortunately almost 50% of Americans are deficient in this essential mineral (7). In short, as we demonized natural sources of fat and moved to a national diet of processed foods, magnesium was stripped out of our diet. Low magnesium status can induce anxiety (8). Lower levels of magnesium have a link to chronic inflammatory stress conditions—throughout the body (9). Magnesium supplementation resulted in quick recovery from major depression in several documented case studies (10). Fortunately, it’s not overly difficult to consume enough magnesium. As shown above, ensuring there’s enough magnesium in your diet just involves a little planning. Omega-3 is another nutrient that—unfortunately—is in short supply in the modern diet. Through most of human evolution, our diet has consisted of equal parts omega-3 (anti-inflammatory) and omega-6 (pro-inflammatory). However, in modern times the average person consumes a ratio of somewhere between 10:1 and 25:1 in favor of omega-6 (11). While omega-6 is an absolutely healthy nutrient—and a little inflammation is necessary—this skewed ratio causes excessive, chronic inflammation in the body (12). Therefore, it’s not surprising that this imbalanced omega 3 and omega six ratio also affects our stress levels. In fact, recent research shows that this relative lack of omega-3 can cause depression, increased emotional reactions to stress, and anxiety-related disorders (13), (14), (15). As one of the most common causes of stress, balancing the omega 3 and 6 ratio is essential to improving mental health. Fortunately, balancing these essential fatty acids is straightforward—it’s just a matter of doing it. Eliminate omega-6 vegetable oils such as soybean oil and corn oil. Use healthy natural fats; olive oil, coconut oil, butter, and ghee are all excellent choices. Make sure to include a serving of fatty fish several times per week. I recommend salmon, mackerel, sardines, and trout; these fish are all high in omega-3 fatty acids and low in mercury (16). In short, normalizing your omega 3 to omega 6 balance will make you feel much more positive. As a result, you will learn how to handle stress in a better way. In the case of deficiency, vitamin D is another compound that is one of the common causes of stress. This is particularly worrying because over 50% of Americans are now deficient in ‘the sunshine vitamin’ (17). It’s also difficult to break this deficiency. This is because stress—and the subsequent high cortisol levels—decrease the uptake of vitamin D (18). In essence; the more stressed you are, the less vitamin D you can assimilate. You can clearly see how this could result in a negative cycle, so what can we do about it? If you suspect a vitamin D deficiency, the first thing to do is to see your doctor for a test. On the basis that a deficiency is confirmed, the next step would be to increase your intake of vitamin D.
Increasing consumption of fatty fish – food like salmon, mackerel, tuna, and sardines are some of the best dietary sources of vitamin D.
If you are fortunate enough to live in a sunny climate, get some sunshine each day – but take care not to burn. Also, vitamin D3 supplementation is an option should you feel you can’t get enough vitamin D from the first two choices. Chronic stress is very dangerous to our health – both short and long-term. The first thing to remember is that it’s very avoidable. In the case of diet; avoid refined, ultra-processed foods as much as possible. Also, make sure you are consuming enough of the nutrients mentioned in this article. Not only do most of the foods containing these nutrients taste great, but they will help you resolve some of the biggest dietary causes of stress. Have you been through a very stressful event or period? Do you have trouble getting out of bed or even if you just woke up, you still feel tired? If so, chances are, you are experiencing symptoms of Adrenal Fatigue. 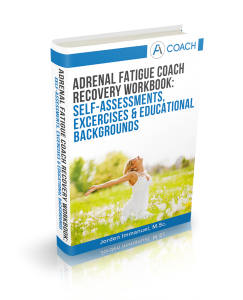 The Adrenal Fatigue Recovery Package is written and created by Jorden Immanuel. It contains ALL the information and the tools that you need to get MORE energy and to fight off your fatigue. Jorden Immanuel holds a Master's degree in Social Psychology from the University of Tilburg (Netherlands), is a certified NLP Practitioner and Strategic Interventionist. 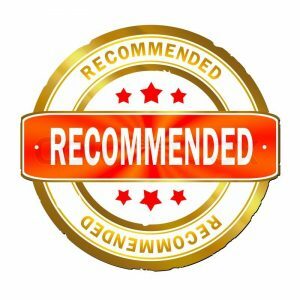 His passion to advise and guide people to engage in a healthy and active lifestyle made him decide to setup and launch AdrenalFatigueCoach.com. 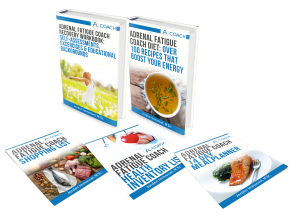 His main goal for launching this website is to promote understanding of Adrenal Fatigue – what it is and what it is not – and further provide materials and products to support prevention and treatment of Adrenal Fatigue. 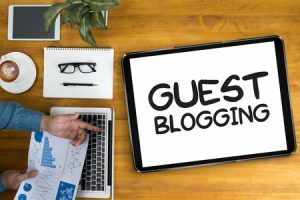 Want To Be A Guestblogger? © 2015 - 2019 Adrenal Fatigue Coach. All rights reserved. 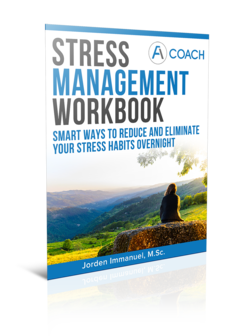 Download Your Free Stress Management Workbook Now!